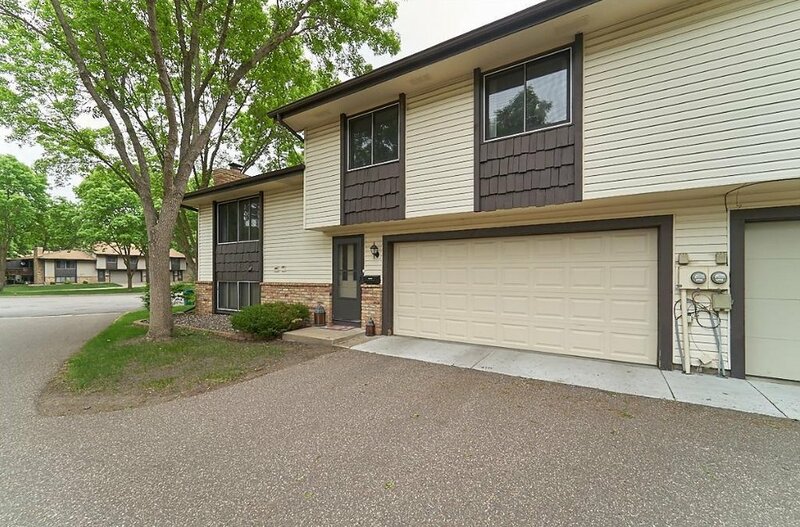 Updated Town home in Brooklyn Park! 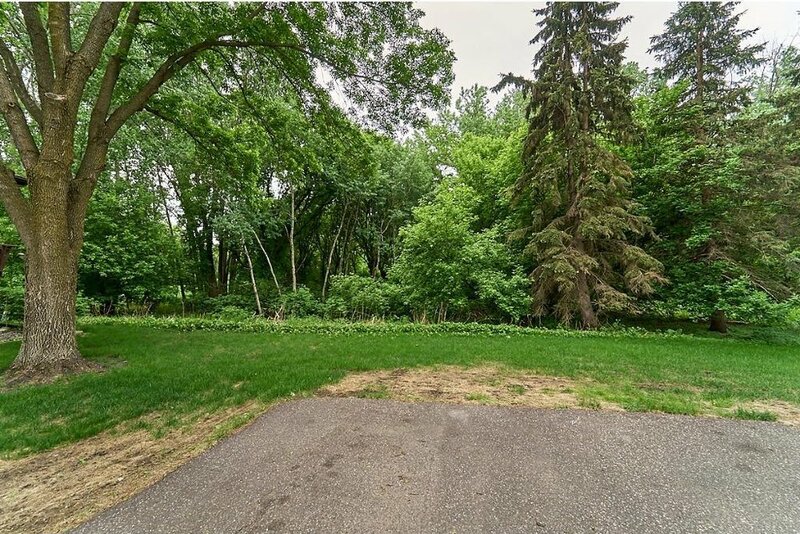 Welcome home to a well maintained town home in a quiet area! 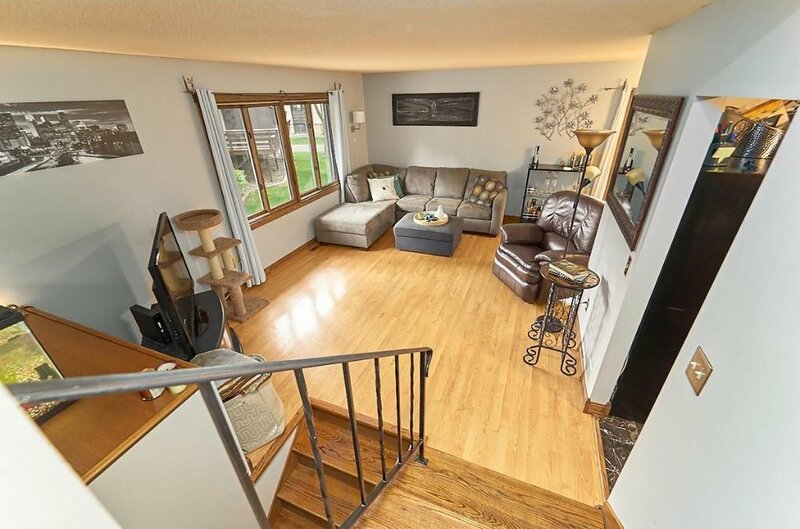 This home is a 2 BD, 2 BATH, 2 car garage with a total of 1,500 finished square feet. Also, accommodating for visitors there are some parking spots available, pictured below. Lots of light shines in through the large windows in the living room along with the patio door right off the dining area! Nice back splash in the kitchen with newer appliances! The large master bedroom features a walk-in closet and additional vanity next to the bathroom. Come check this town home out before it's gone!